This book is as huge and compelling as ”Gone with the Wind ” . 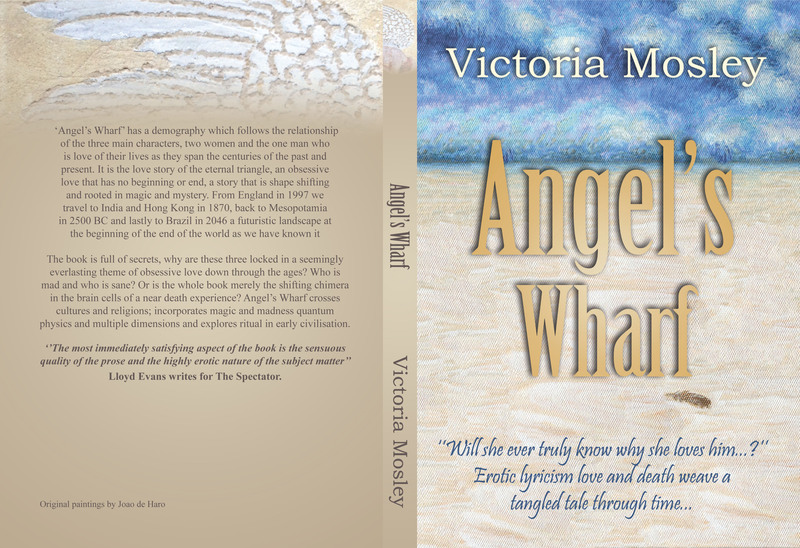 The book is full of secrets, why are these three locked in a seemingly everlasting theme of obsessive love down through the ages? Who is mad and who is sane? Or is the whole book merely the shifting chimera in the brain cells of a near death experience? 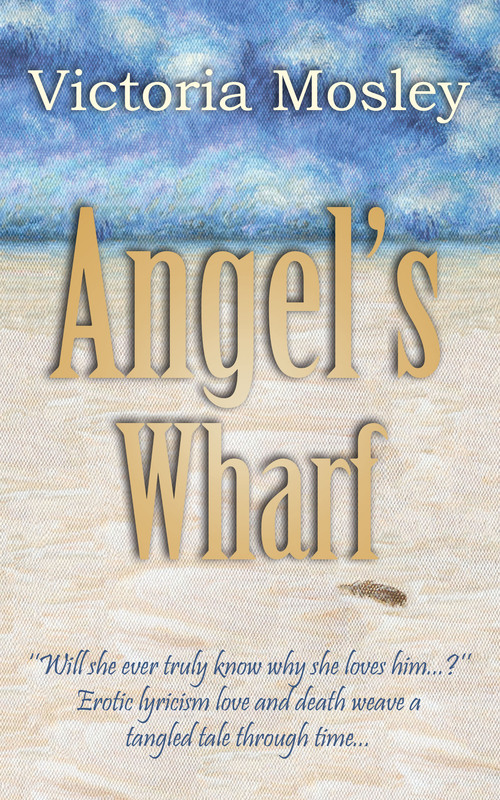 Angel’s Wharf crosses cultures and religions; incorporates magic and madness quantum physics and multiple dimensions and explores ritual in early civilization. Lloyd Evans who writes for The Spectator.